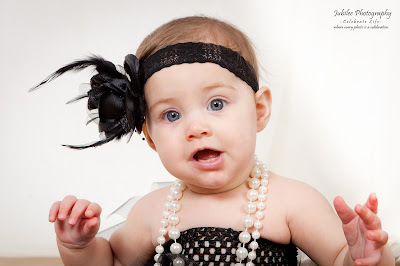 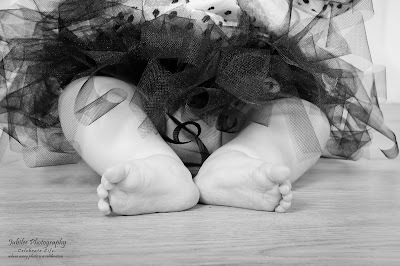 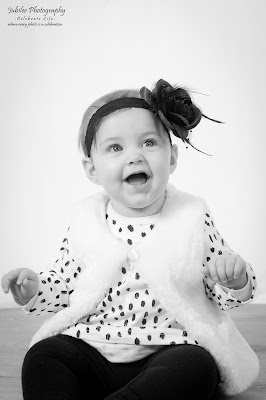 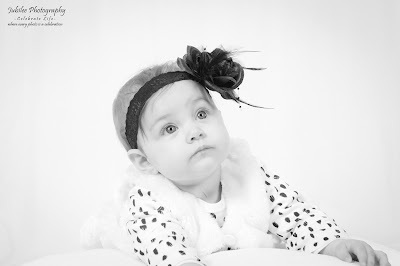 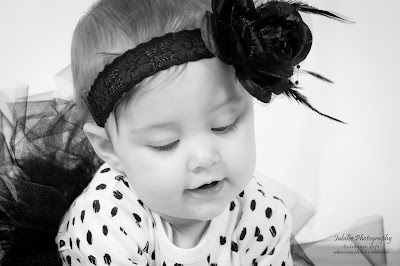 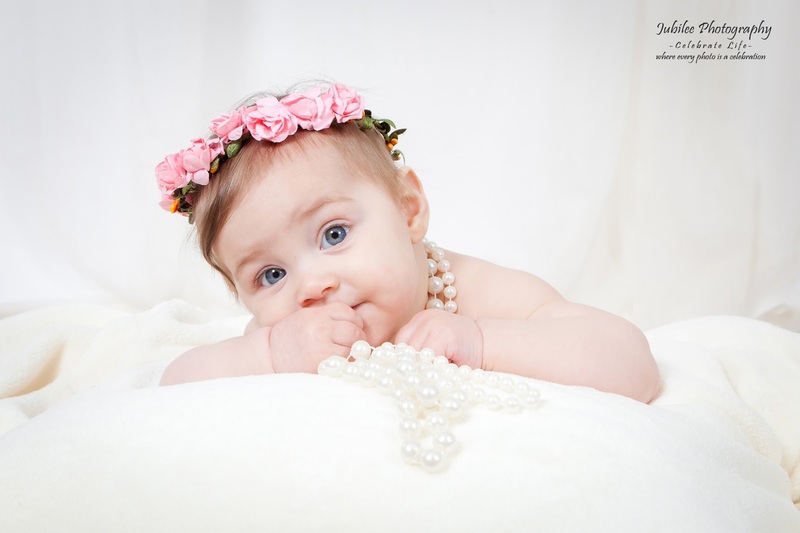 What a gorgeous, pretty little girl.... Anina was the dream model for her 6-month old shoot. 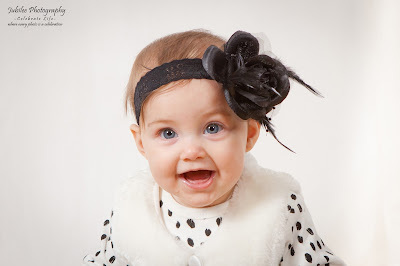 Isn't she just the most adorable little girl? 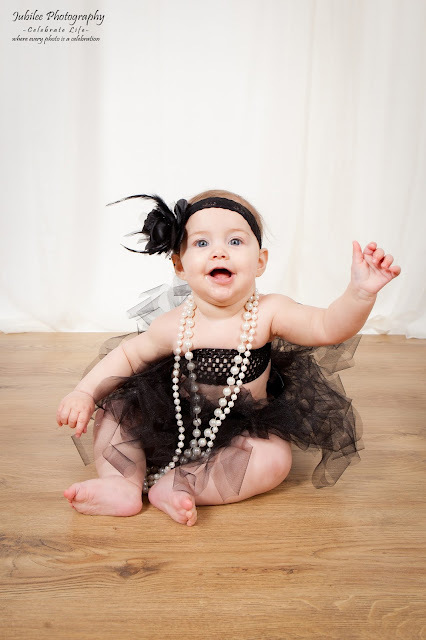 She never complained and just loved all the attention and dressing up. 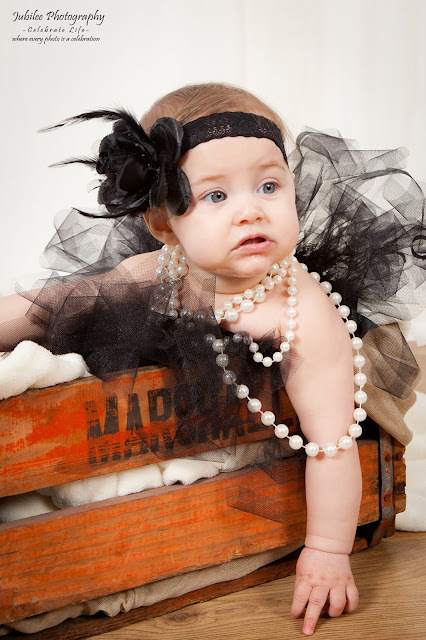 The best was probably chewing on the pearls.... more teeth on it's way I suppose. 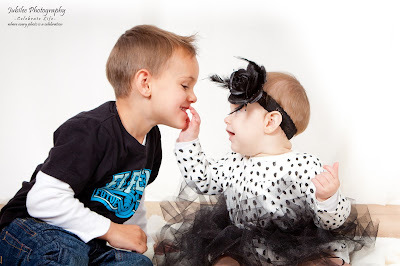 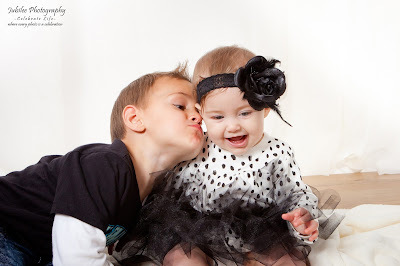 I loved how Markus adores his little sister, giving her lots of cuddles and kisses and see the interaction between the siblings. 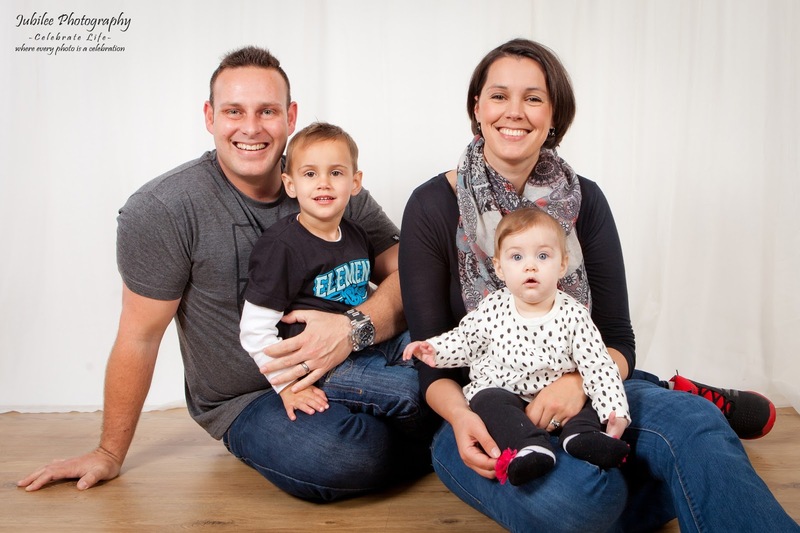 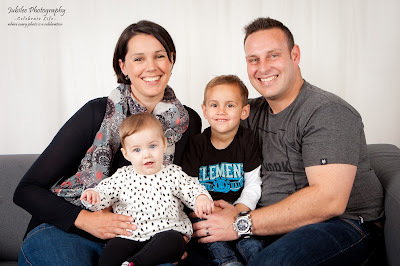 Enjoy your two beautiful children, Theanette & Albert, I am sure you realise how blessed you are!